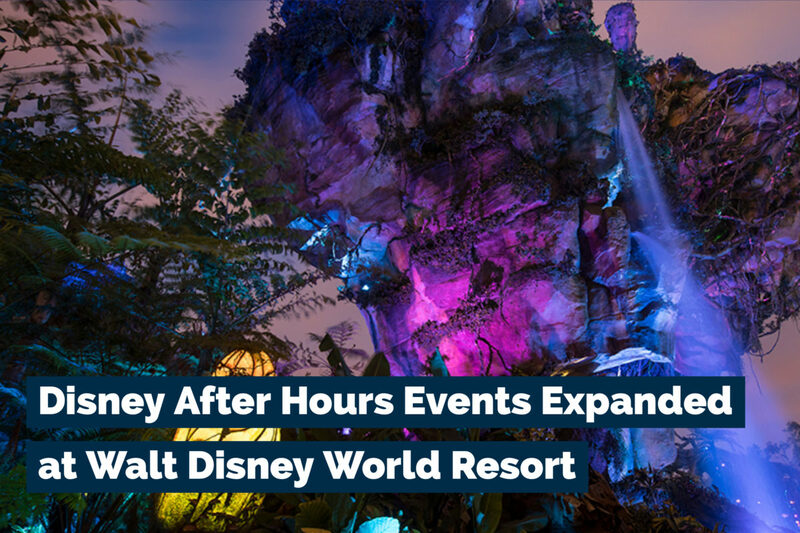 Disney After Hours events have become increasingly popular to guests visiting the Walt Disney World Resort. These events have allowed guests to experience some of their favorite parks in a more intimate way. The ticketed events currently allow an extra three hours of magic for guests on select nights at select parks. However, this is about to change and expand. First off, more nights are being added to the Magic Kingdom for this after-hours event. 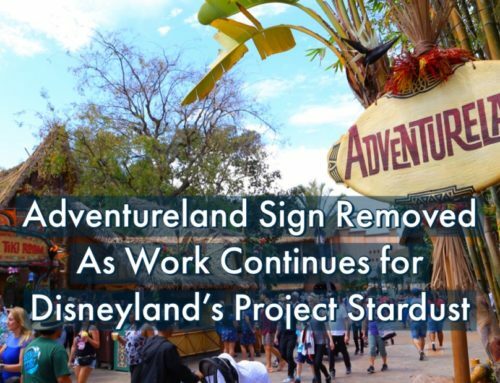 Second, Disney’s Hollywood Studios and Disney’s Animal Kingdom are getting event nights as well. 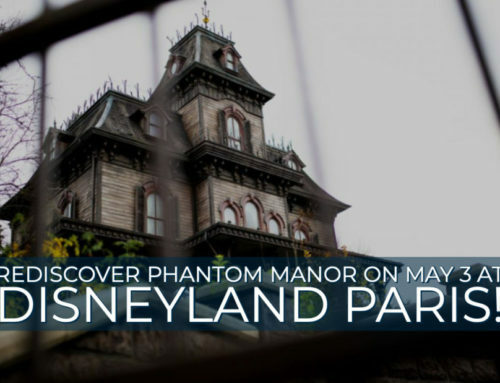 The separately ticketed events will allow guests to enter the parks at 7:00 PM before the event begins. 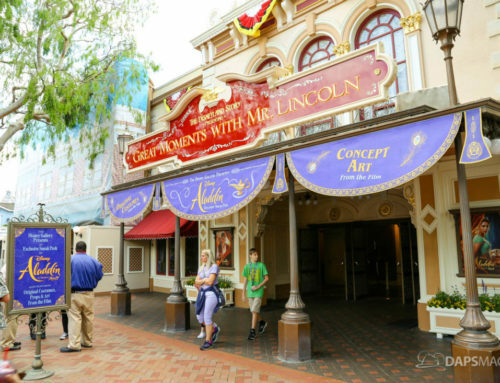 Ice cream, popcorn, and select beverages are also offered for these special Disney After Hours events. 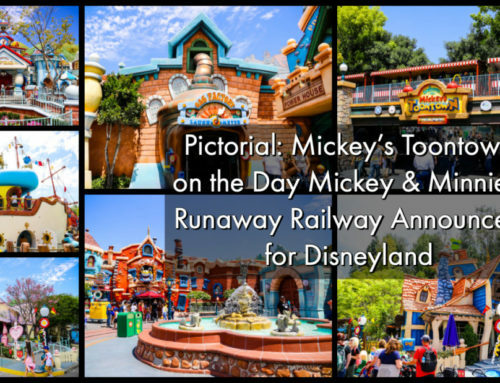 Perhaps even more exciting, these events offer guests the chance to go on attractions without having to wait forever in line. The same goes for meeting characters and other experiences! Each park will have its own unique offerings for the Disney After Hours events. Below are descriptions of each event. Dates Offered: Nov. 26; and Dec. 3, 10, 2018; and Jan. 7, 17, 24 and 28, 2019; Feb. 7, 14, and 28, 2019; and March 7, 2019. 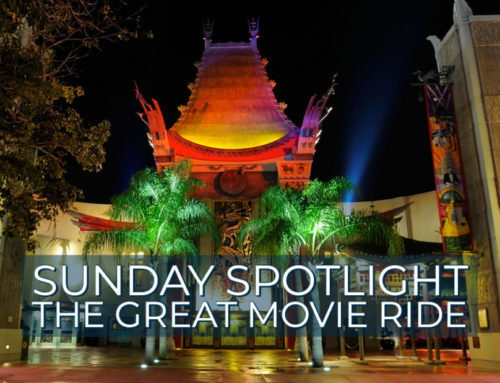 These events offer guests the chance to enjoy classic attractions like Haunted Mansion, Jungle Cruise, Pirates of the Caribbean, and Space Mountain along with some newer favorites like Seven Dwarfs Mine Train. This is just a few of the many experiences at these events. Dates Offered: Dec. 8, 15 and 22, 2018; and Jan. 5, 12 and 19, 2019; Feb. 2, 9 and 16, 2019; March 2, 9, 16, 23 and 30, 2019; and April 6 and 13, 2019. Enjoy the newly opened Toy Story Land attractions, including Slinky Dog Dash, Alien Swirling Saucers and Toy Story Mania! Rockin’ Roller Coaster, Tower of Terror and other attractions will also be available. Select food and beverage locations will also be open. Dates Offered: Dec. 4, 12 and 18, 2018; and Jan. 8, 16, 22 and 31, 2019; and Feb. 5, 6, 12, 13, 19 and 26, 2019; and March 5, 20 and 27, 2019; and April 3, 2019. Enjoy the stunningly beautiful Pandora – The World of Avatar during this special event, along with the gorgeous Tree of Life Awakenings. There will also be select food and beverage locations open during these nighttime events. Tickets for Disney After Hours events at Disney’s Hollywood Studios and Disney’s Animal Kingdom will be on-sale November 15 through the Disney Reservation Center by calling 407-939-7795. What do you think of these special Disney After Hours events? HAve you done one before? What did you think? Do you want to experience one? Let us know your thoughts in the comments below!